Since 1980, Broco, Inc. has supplied the U.S. Army with advanced torch systems to and welding kits for rescues, repairs, and recoveries. Their innovative designs and dedication to improving their products have made them a leader in reliable tactical solutions worldwide. 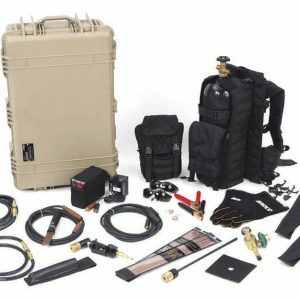 Each of the Broco kits that Federal Resources offers is lightweight and reliable, perfect for warfighters and first responders. Federal Resources currently carries two Broco products for deployable welding and cutting. 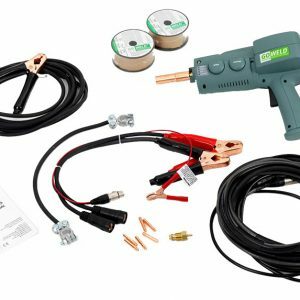 First is the GOWELD portable Mig welder that provides a mobile welding solution for jobs big and small in the field, providing a tactical solution for on-the-go repairs. We also carry the Tactical Breaching Torch Kit, allowing teams to have a deployable portable solution to breaching even the toughest of barriers. The breaching Torch Kit can cut a linear foot of 1” steel in less than 10 minutes, making it a valuable tool to any first responders loadout. 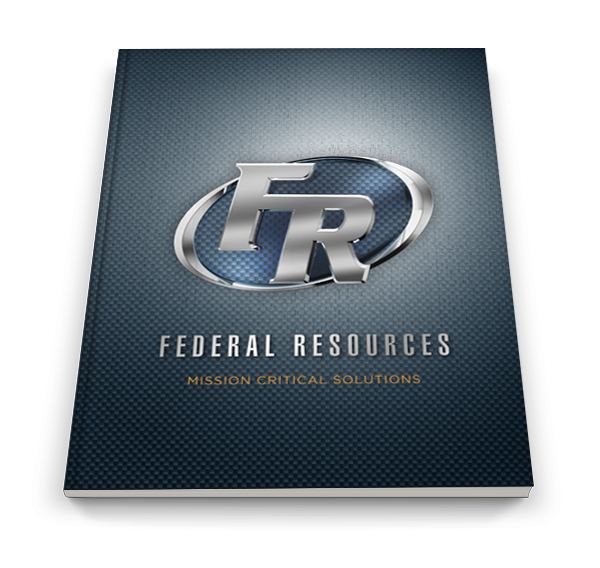 Federal Resources is the best option for finding deployable tactical solutions for any organization. We carry the innovative and reliable products that hold up to even the toughest of conditions and scenarios. Contact Federal Resources to learn more about Broco products.